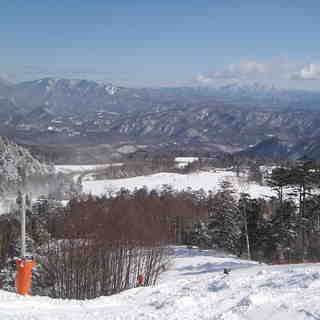 Is it snowing in Ontake Ropeway ?ありがとうございました! This ski area is not operating. Ontake Ropeway in Japan (located in the Nagano prefecture) is a small ski resort with just 4 ski lifts but it does boast a very impressive 580 metres (1903 feet) of vertical descent. 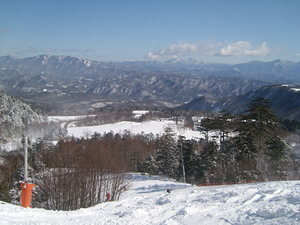 Ontake Ropeway has 8 pistes. Ontake Ropeway is best suited for intermediate skiers and snowboarders but there is a also a lot of terrain for beginners and experts too. 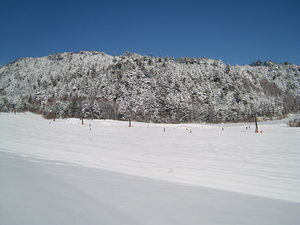 We have no information about the existence of any cross country ski trails at Ontake Ropeway.. 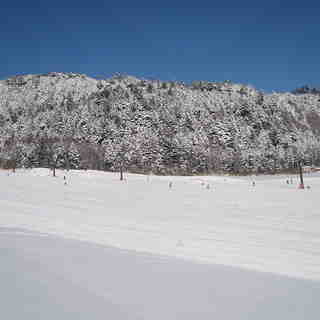 The nearest train station to Ontake Ropeway is at Kisofukushima. open for business in Winter.